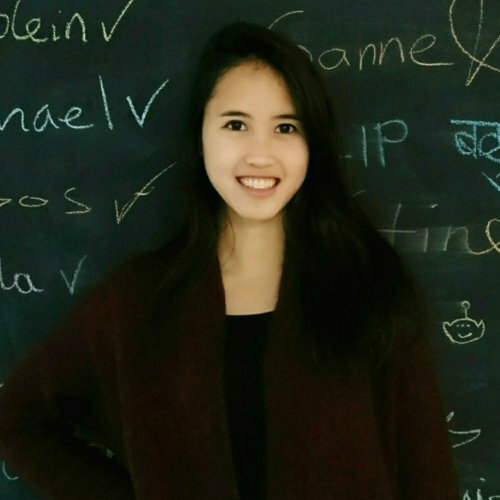 Vi Bui is a Business Development Manager at Plunet GmbH in Berlin and is responsible for requirements analysis, software consulting, customer acquisition and account management. She works closely with LSPs and language departments across the world to optimize their business processes and increase their efficiency by using sophisticated and customized translation management solutions. Vi Bui holds a Master’s degree in International Economics, and has studied and worked in an international environment, including Germany, Sweden, PR China, Singapore, and Vietnam.